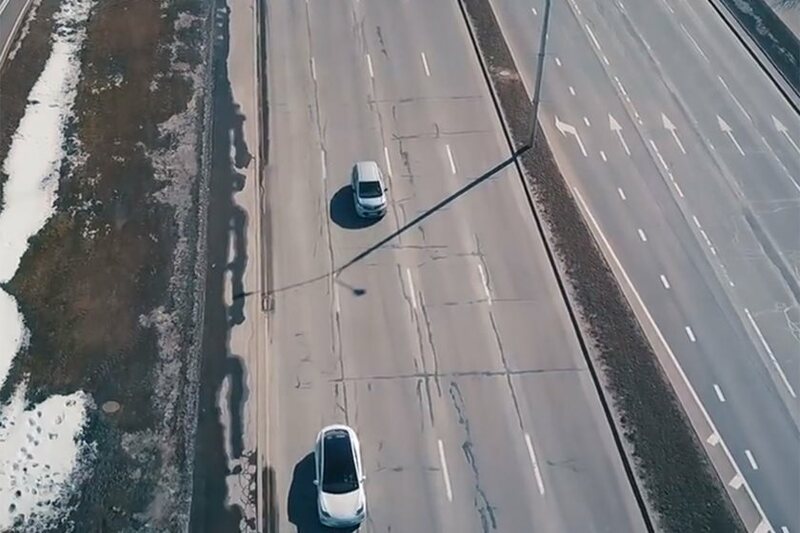 We've seen the Bolt drag race a Volkswagen GTI and come out on top, but the golden bowtie (or circle with a lightning bolt in this case) is no match for the Tesla in a straight line. 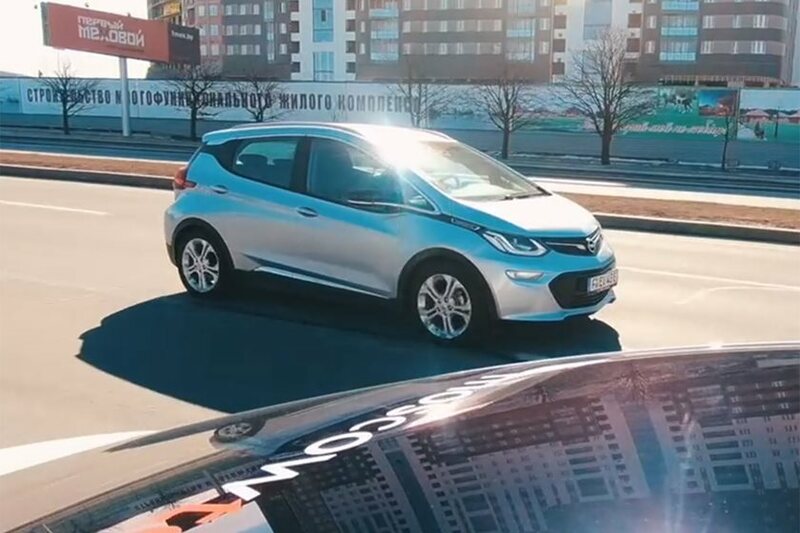 You may notice the car used in this drag race is actually an Opel Ampera-e, which is the rebadged version of the Bolt sold in Europe. 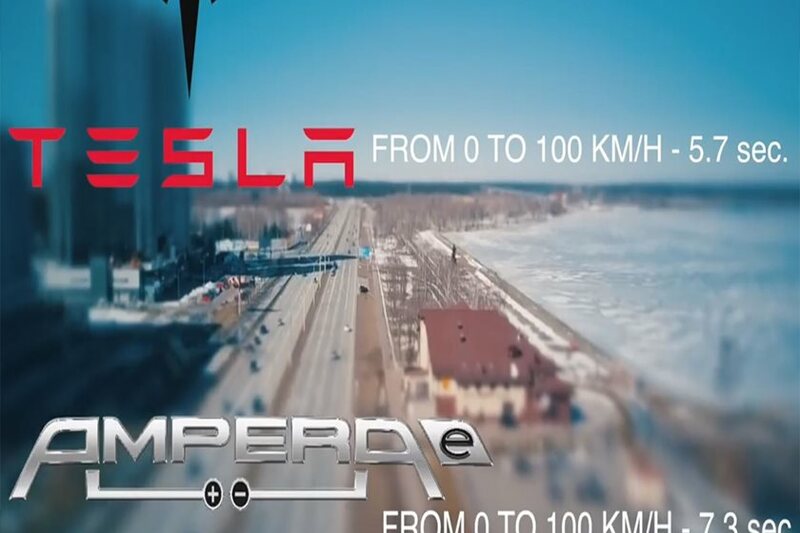 The Tesla reportedly hit 60 mph in 5.7 seconds, while the Ampera-e took 7.3 seconds. 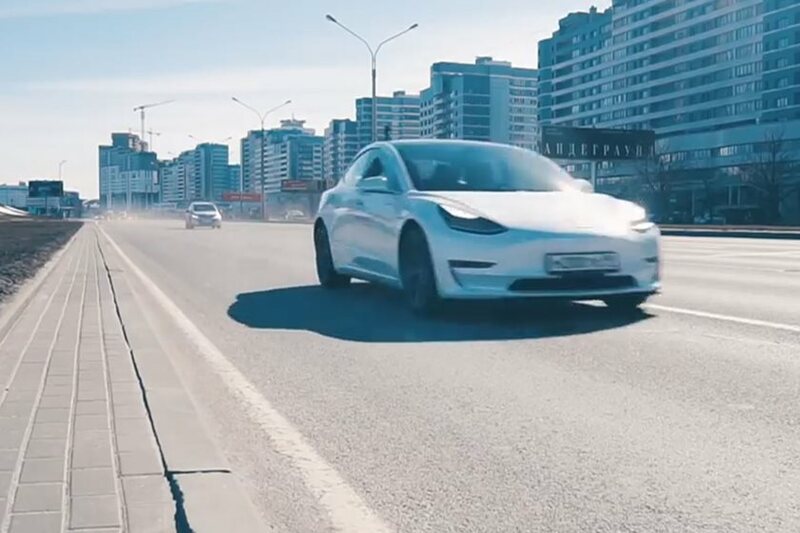 The race wasn't even close as the Tesla simply took the lead and held it. Ignoring the fact that the base Model 3 still isn't available, it is safe to assume most people won't go out an cancel their Model 3 reservation for a Bolt. Those who are waiting for their Model 3 may be more comfortable waiting after watching this. As Tesla continues to announce setbacks during Model 3 production, we continue to hear about preorder customers who are fed up with waiting. 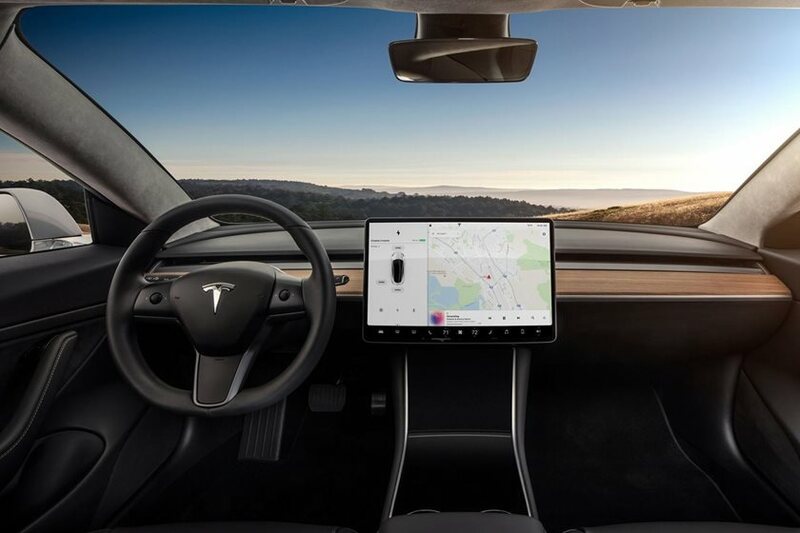 Many customers have canceled their Model 3 order because Tesla has failed to deliver on the promise of an affordable electric car for the masses (at least for now). 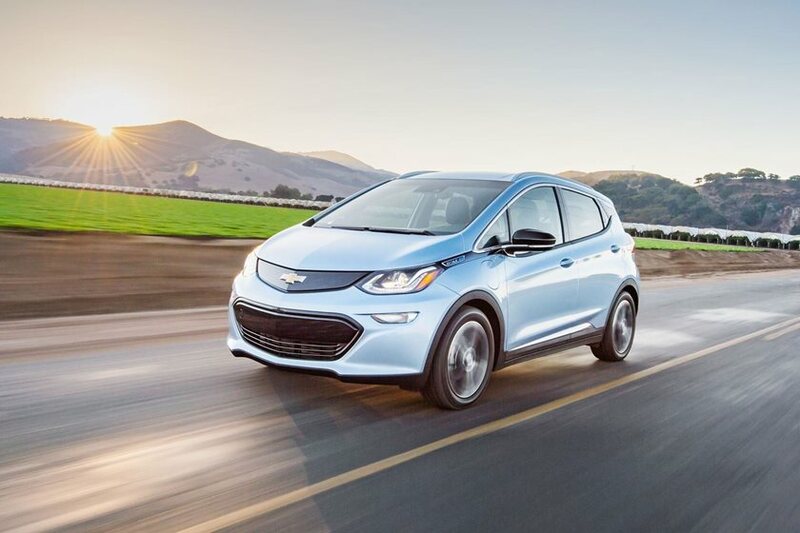 This is all good news for GM, because the Model 3's slow roll out has massively improved Chevy Bolt sales. Even though the Bolt is available right now starting at $36,620, we can understand why many people will still wait for the Model 3. Even though they are both EVs, the two cars aren't truly comparable. 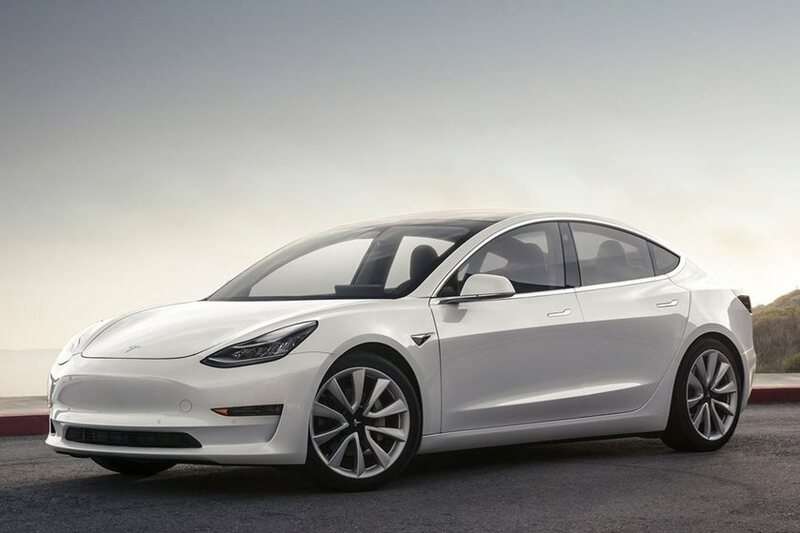 The Model 3 is a sedan, while the Bolt is some unholy cross between a hatchback and an SUV. Neither is particularly beautiful, but the Model 3 is by far the winner in the battle of looks. It turns out the Model 3 is also the clear winner in a drag race.